Creatine basically is a naturally occurring nitrogenous organic acid in vertebrates and constitutes and plays a vital role in the energy production process of our body. Regarded as a legal supplement and a safe staple for body-building, Creatine is produced naturally in our body and also in taken in the form of food or as a supplement. In humans, Creatine is primarily formed in the Kidney and liver and supplied to the body muscles via blood. Almost 95% of total Creatine in our body is found in skeletal muscles. Creatine enhances your work capacity by working as a high-energy phosphate, which burns to produce high amounts of energy. Creatine is an amazing post-workout recovery supplement. The Creatine supplements reduce the muscle cell damage and inflammation following the exhaustive exercises. 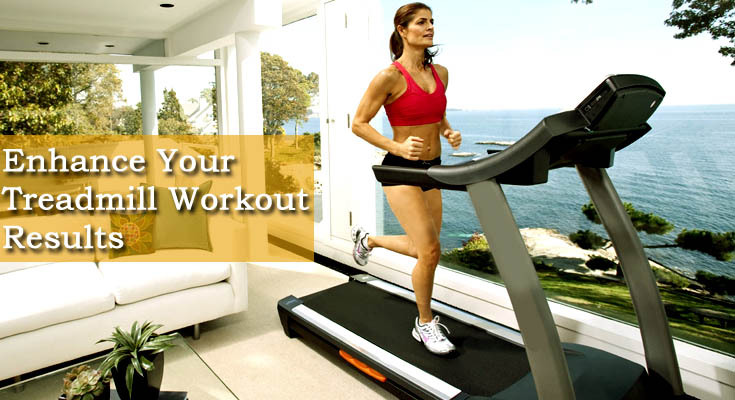 Creatine enhances your physical endurance by improving your anaerobic capacity. Creatine causes your muscles to inflate and gives you a heavy muscular appearance (A big reason why Creatine supplements are strength trainer’s favorites). Though we know the muscle-building importance of Creatine, but very few know that Creatine is also an extremely important neuro-protectant (it supports the survival of nerve cells against environmental effects) and hence enhances your brain functionality as well. Studies have shown that Creatine is a fine anti-osteoporosis agent and a great bone healing agent as well. Creatine reduces your age-related muscles loss, by supporting the survival of your fast twitch fibers (the fiber content that forms bulk of your body muscles). This surely has to be the most frequent question you have heard or read about. Actually more than consuming Creatine it is important to take it at the right time, in right amount. There are two reasons to it, first and primary one is that it’s been scientifically proven that timing of your nutrition affects your workout results in a considerable way and the other factor is that you obviously want to optimize your body-building efforts and every-penny you put in for these nutrition supplements. The debate on whether to take Creatine before or after workout has been ever-lasting and it continues to be so. Both camps have the arguments of their own. On one hand, the Pre-Workout Creatine consumption supporters say that more Creatine before workout means more ATPs and more ATPs mean more energy to workout, which ultimately means more weight lifted and hence more strength gained. But on the other hand, the Post-Workout Creatine consumption supporters believe that Creatine after workout is a fantastic recovery agent for the exhausted muscle fibers. So, throw Creatine into your body post workout, and your body will soak up the supplement to rejuvenate your depleted muscles. As, confusing these hypothesis are, the studies conducted on this particular subject are more or less equally confusing. Every research has come out with benefits of both Pre and Post-Workout methodologies but no one has been able to clearly prove one’s superiority over the other. However in 2013, “Journal of the International Society of Sports Nutrition” came out with a statement that Creatine supplementation plus resistance exercise increases fat-free mass and strength. Based on the magnitude inferences, it appears that consuming Creatine immediately post-workout is superior to pre-workout vis a vis body composition and strength. But, this too wasn’t a generalized inference either. Upon further analysis, the same Journal stated, “We think that taking Creatine after a workout is better than before, but we really need to study more in order to prove that.” Ultimately, it’s unfortunate to know that there no single statement that would crystal clear this doubt of yours. So, it is best suggested to opt for what you feel is working best for you (Pre or Post). Most likely SAFE, Creatine works fine and effective as long as consumed in right quantity and right way (Via mouth only). Although, there are few concerns that high doses of Creatine are potentially unsafe or they could harm liver, kidney, heart functions etc. But there are no research based concrete proofs to it, till date. Some also believe that Creatine can cause stomach pain, diarrhea, nausea etc. but again they are all hypothesis without evidences. Creatine draws water from your body and supplies it to your muscles. So be sure that you drink a lot of water while on a Creatine supplement diet. Try to avoid working out in heat or humidity, as it might cause your body to dehydrate. Try to avoid taking Creatine with Caffeine; it might increase chances of serious side effects such as Stroke. There is not much known about the use of Creatine for Women while pregnancy and Breast-feeding. So it’s better to stay on a safe side, by avoiding its consumption for the due time. Ignore using Creatine if you are a kidney or sugar patient, it might have adverse effects on you.